Organise and store your tools with the UltraHD Tool Box. 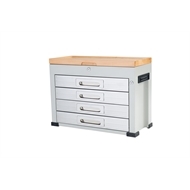 Includes 4 drawers with cushioned liners and 1 deep top compartment for frequently-used tools. 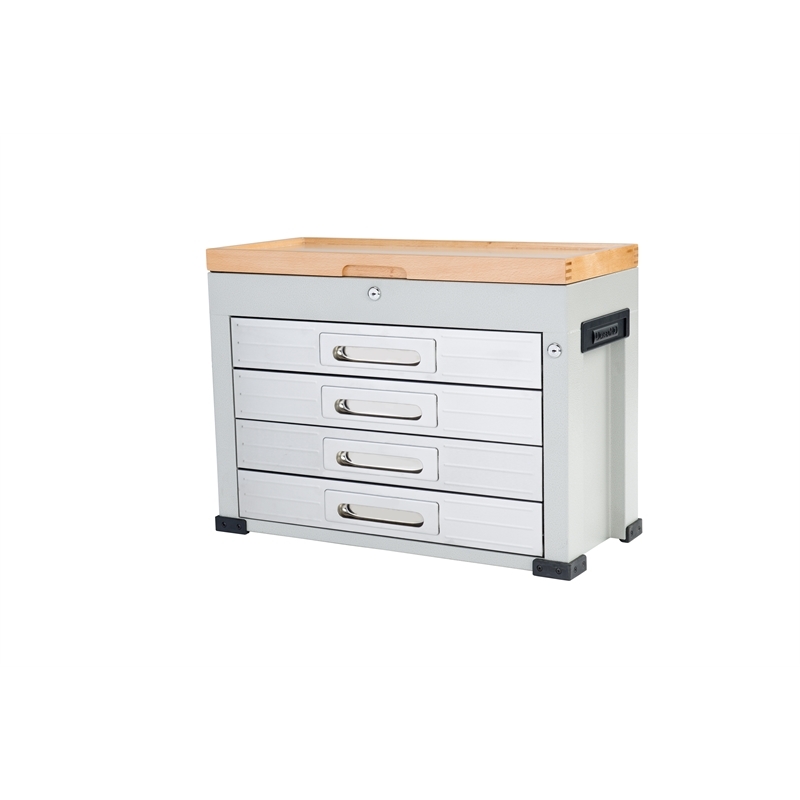 With a simple lock and key system, this tool box offers exceptional storage capacity for your garage tools and supplies. the heavy duty side handles allow for easy movement.